Foster’s Lager, once Australia’s top-selling beer, can now be found on tap in just ten bars and pubs scattered right across the entire country. 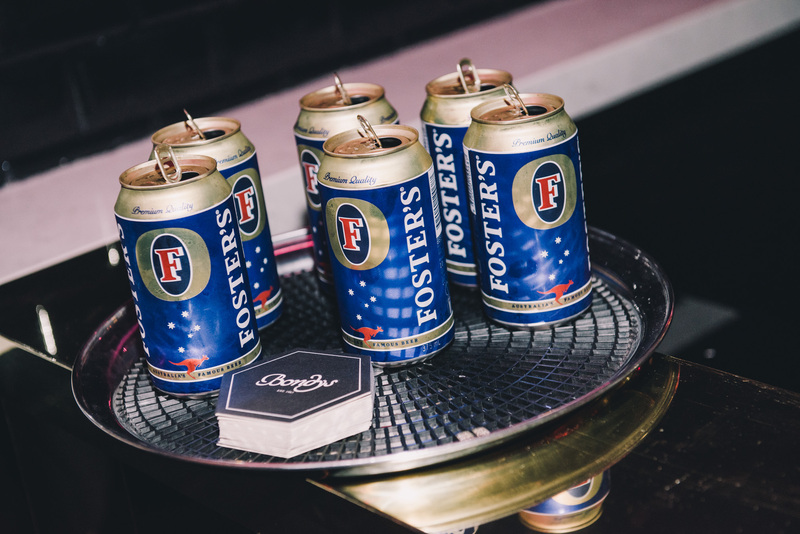 The last surviving Foster’s Lager venues were revealed by Carlton & United Breweries following its launch of Foster’s Classic, a new packaged-only variant created to leverage the brand’s retro appeal. 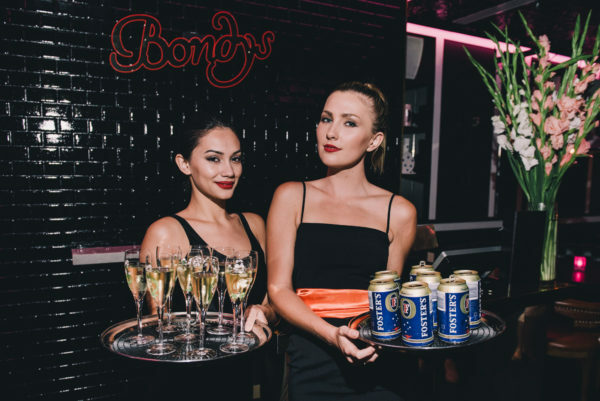 Bondy’s, a Sydney CBD bar that celebrates the Alan Bond era of 80s excess, opened in October 2014 with an ironic drinks list that includes Foster’s on tap alongside a $20,000 cocktail and a 1980s Penfolds Grange vertical. “Foster’s is selling really well in our venue,” says Bondy’s manager Jeremy Staf, whose bar is one of only two in New South Wales to pour Foster’s, alongside The Beach Hotel in Byron Bay. “We get a lot of pommy tourists that buy it because they think it’s their beer,” reports Beach Hotel manager Elle Crawley. In Western Australia, Broome’s Divers Tavern re-introduced Foster’s about eight months ago for the “old school factor”, says general manager Mick Wescombe. 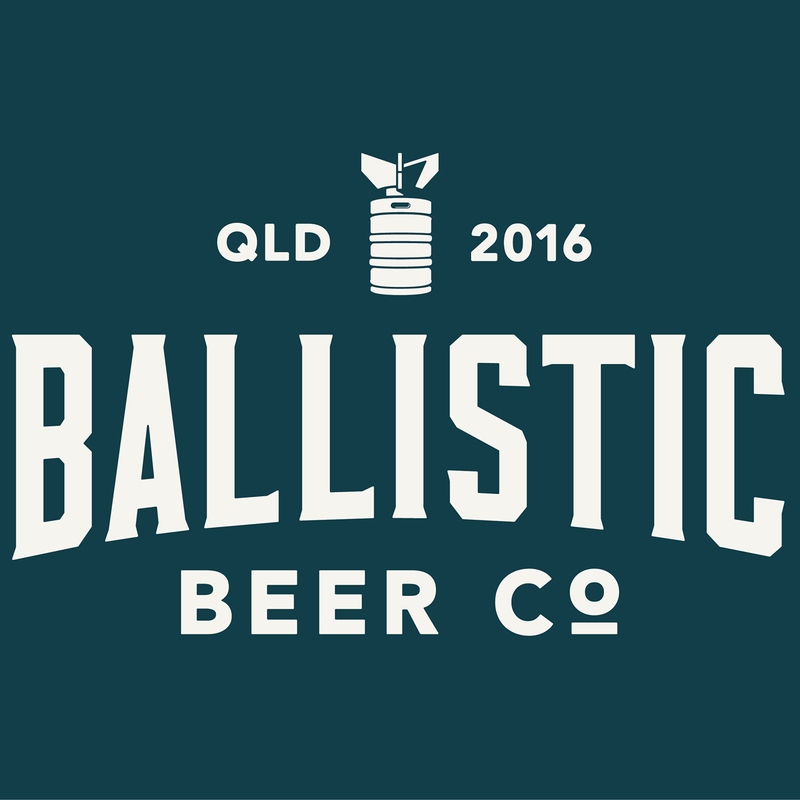 “It was purely for the shock value of having Foster’s back in Australian pubs. I haven’t seen it on tap since I was 15 or 16 years old, going to pubs with my parents,” Wescombe says. Foster’s sales are steady at Perth venue The Flying Scotsman, manager Shaun Elder told Australian Brews News. “I think it sells just for the nostalgia and the fact that people never see it – aside from some pommy guys that come in and they always drink Foster’s,” he reports. So irony, novelty, nostalgia and English tourists appear to be keeping Foster’s Lager alive in Australian venues. Time will tell whether this will be enough to kickstart a genuine resurgence for the brand. *CUB cautions that this list is correct at the time of writing, but may be subject to change. Do you miss Foster’s? 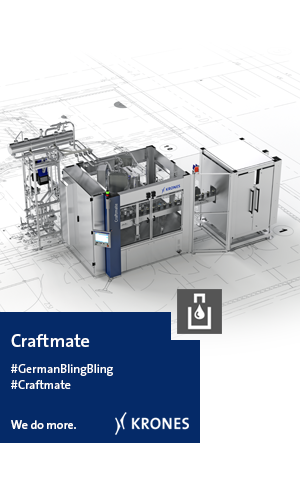 Want to see it on tap in your local? Let us know in the comments below. Fosters Lager is deliciously refreshing. I get bagged for drinking it, but when I ask the bagger if they have tried it, the answer comes back NO 100% of the time. Paying over $50 slab sux tho, so I don’t drink it as often as I like. 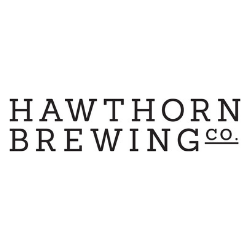 I have a home bar with an Andale beer font and tap, “Temprite” ice bank cooler with both CUB and Lion Nathan keg couplers, hired CO2 cylinder etc… Anyhow, I used to be able to buy 50l Fosters kegs from Upwey Cellars in the Eastern suburbs of Melbourne until the Foster’s Group (now CUB / SABMiller) apparently announced that Fosters kegs would no longer be available for local consumption, only available for export. I don’t know if I was being told the truth but in any case I really miss Fosters on tap at my bar. For what it’s worth I have several German cousins that visit Australia regularly and still claim that Fosters was their favourite as an all-round pleaser. In the same way that SABMiller fixed VB, they should bring back the original 4.9% Fosters at Carlton Draught prices with a good marketing campaign and I reckon the sales would be high. They can forget about 4% Fosters Classic because it’s not a reissue of the original Fosters at all. Good on the pubs in Australia that have Fosters on tap! I’d like to know where they buy it from. 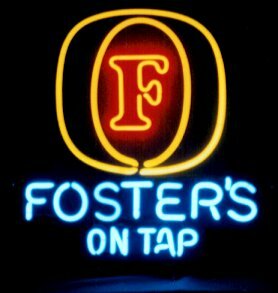 Yes I would indeed like to see Foster’s original on tap in my local/s thank you very much.